Drake’s Drummers are an award winning theatre company from Plymouth. Formed in 2014, the company have toured the UK and had success on the regional, national and international stage. 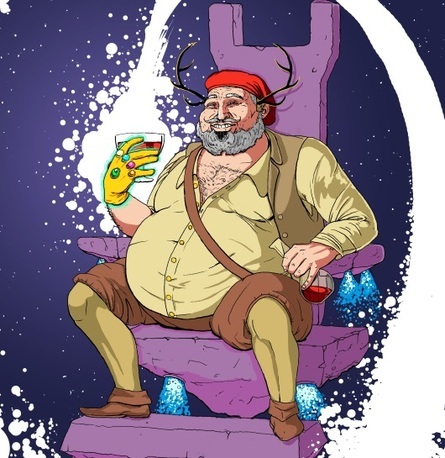 Originally produced for Shakespeare’s Birthplace Trust, this is the second in a trilogy of Bardland shows, taking inspiration from comic book superheroes. Join the team as they take you to a world where all of Shakespeare’s creations live, laugh and love together. – full of tragedy, history and lashings of comedy!